However, while testing them out, I noticed one important point that the announcement didn’t make: an existing Power Query query will only benefit from these changes if you make a small change to its M code, adding the Implementation=”2.0” option to the OData.Feed() function. 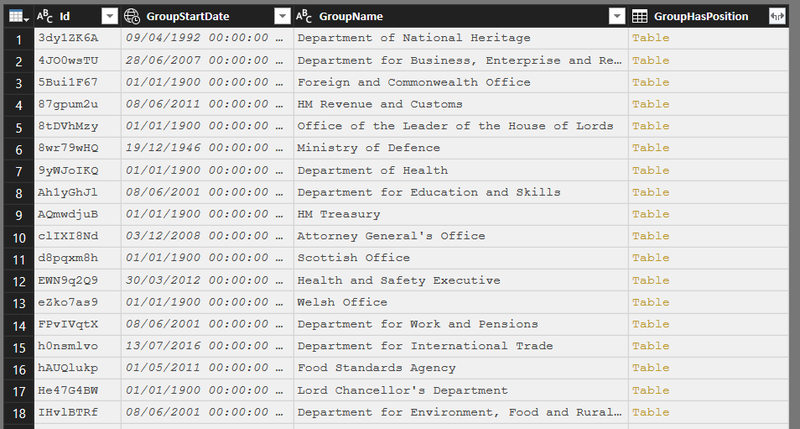 It queries a table called GovernmentOrganisation, expands a column called GroupHasPosition and then filters on one of the expanded columns, PositionName, to only return the rows where PositionName contains the text “Chancellor of the Exchequer”. In this case it does not try to fold the filter, but it at least does the expansion in a single request. The performance of the resulting query is a lot better. It looks like all new code generated by the Power Query Editor uses the Implementation=”2.0” option for OData.Feed() so it will get the benefits described in the post on the Power BI blog. Existing M code won’t have this option set though so you will need to update it appropriately. As always you should test thoroughly after making these changes to make sure you do indeed make your query run faster and get the same behaviour as you had before. A lot of people have problems with the performance of OData data sources when loading data into Power BI and Excel. One possible cause of these problems is query folding not taking place – if this is the case then the Power Query engine will be requesting more data that is needed and applying any filters itself locally, rather than requesting filtered data from the data source. How do you know whether query folding is taking place or not though? The Power Query Editor UI doesn’t give you this information, unfortunately. Last week, at the Data and BI Summit in Dublin, Matt Masson demonstrated how to use Fiddler to check if query folding is taking place when loading data from an OData data source and he’s very kindly allowed me to write about what he showed here. You’ll probably also need to configure Fiddler to intercept https traffic, which you can find out how to do here. It’s a very powerful tool and I am by no means an expert in using it, but even a basic understanding of its features can be very useful for a Power BI developer. Notice the use of the $top query option to restrict the number of rows returned – the first example of the Power Query engine pushing a filter back to the data source. This only happens when you refresh the query in the Power Query Editor so you can see a sample of the data; when you click the Close and Apply button and load the query into your dataset you’ll see that this $top filter is not applied and all the rows from the table are requested. Not everything you do in your M queries can or will be folded back to an OData API, but in general you should aim to get query folding to take place on the steps in your query that reduce the amount of data returned by the API the most. Row filters like the one shown above are a prime example of the type of transformation that will need to be folded in order to get the best possible data refresh performance. 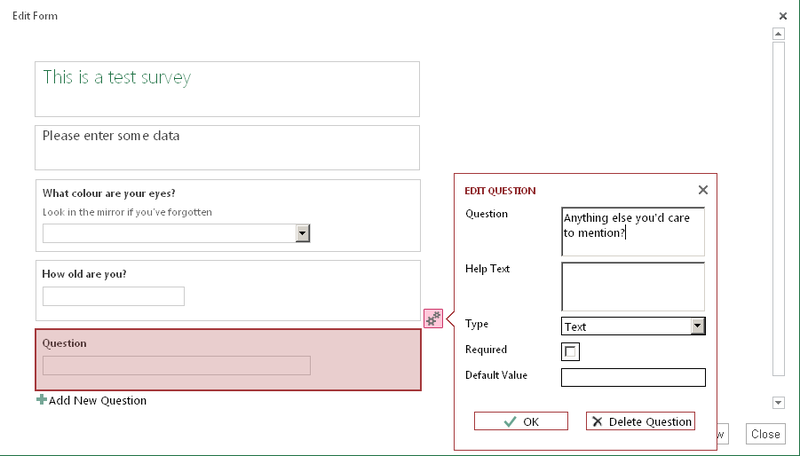 You may need to experiment with reordering steps and applying transformations in different ways to get the Power Query engine to call the API in the way you want. A few weeks ago, when I was playing around with the new WebService() function in Excel 2013, I was disappointed to learn that it didn’t work with services that require authentication – a pretty big limitation in my opinion – so, for example, it meant I couldn’t use it to import data from the Azure Marketplace into Excel. 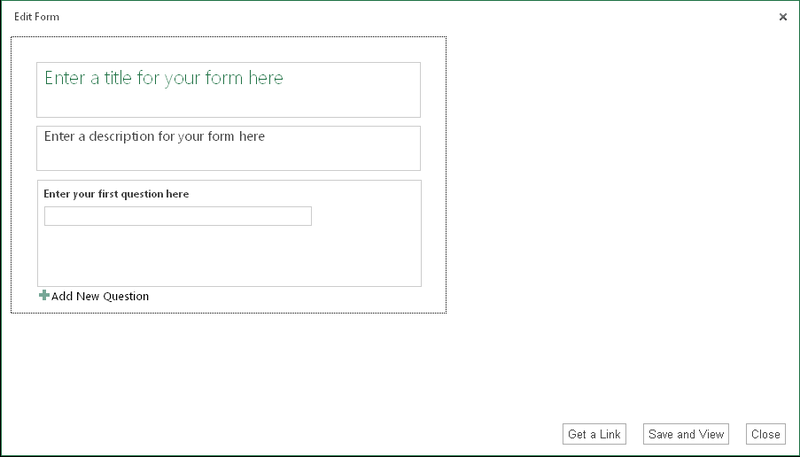 You might be wondering why I’d want to do this, when there’s already built-in functionality for importing Azure Marketplace data into Excel 2013 and an addin to do this for earlier versions of Excel; the reason is that I want to be able to dynamically construct the url used to call the service inside the spreadsheet. 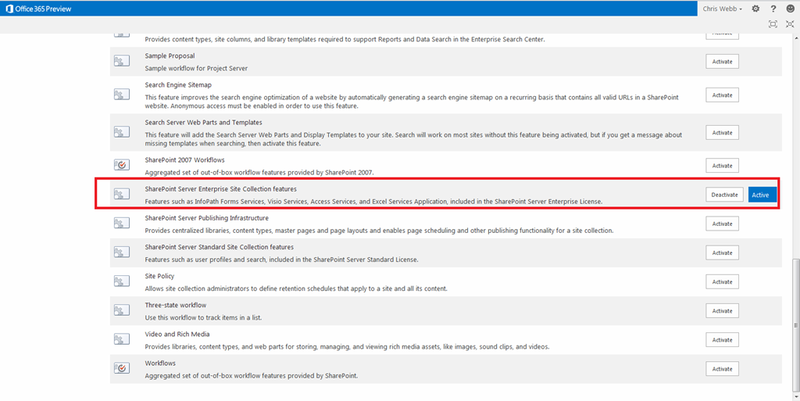 For example, in this post I’m going to be using the Bing Search API and I want to be able to enter the search term I pass to it in a cell in a worksheet rather than hard-code it in the connection, which is what happens when using the native functionality. I’m sure I could use some VBA to do the same thing but using VBA always seems like an admission of defeat to me, so in this post I’m going to show how you can use Excel Web Queries to do it instead. You then need to save the file and go back to Excel. First, enter a search term in a cell in a worksheet. Then, go to the Data tab, click the Existing Connections button and then the Browse For More button and select the .iqy file. The next step is to choose a cell in a worksheet to dump the data to, and then when prompted for the parameter value click on the cell where you entered your search term and check the Use This Value/Reference For Future Refreshes and Refresh Automatically When Cell Value Changes boxes. This is ugly, and indeed Excel has the ability to import XML returned from a Web Query as XML – but what I’ve found is that if you don’t use the approach I’m showing here, you won’t be able to refresh you query properly. With this done, you now have the ability to enter a search term in your worksheet and automatically get Bing search results displayed in an Excel table. Of course, this approach would work with any dataset from the Azure Marketplace and indeed any OData source – for example, now that SSRS 2008 R2 and greater can render reports to OData, it should be possible to consume data from an SSRS report in a much more elegant way than the method I described here, because you’d be able to pass parameters from Excel to SSRS (hmmm, maybe this needs its own blog post). Of course, now you have a table in Excel you can add it to the Excel Model and do all kinds of interesting PowerPivot-y things with it. What this really highlights, though, is that it should be much easier to parameterise the queries used to load data into the Excel Model/PowerPivot, whether they are OData data sources, SQL, MDX or DAX. Not being able to parameterise these queries means you increase the temptation to load all the data that might ever be needed by a user into PowerPivot; if it were easier to parameterise these queries then it would encourage PowerPivot users to build solutions where they only imported the data they actually needed to work with at any given moment. 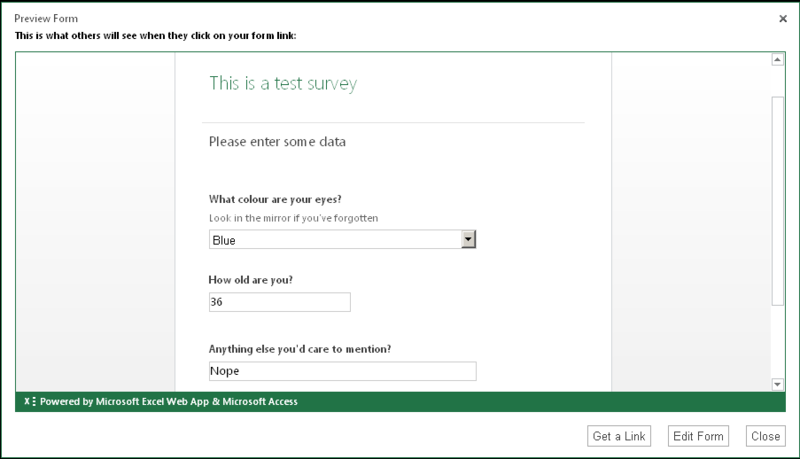 In yesterday’s post I showed how you could create surveys in the Excel 2013 Web App, and mentioned that I would have liked to consume the data generated by a survey via the new Excel Services OData API but couldn’t get it working. Well, after a good night’s sleep and a bit more tinkering I’ve been successful so here’s the blog post I promised! 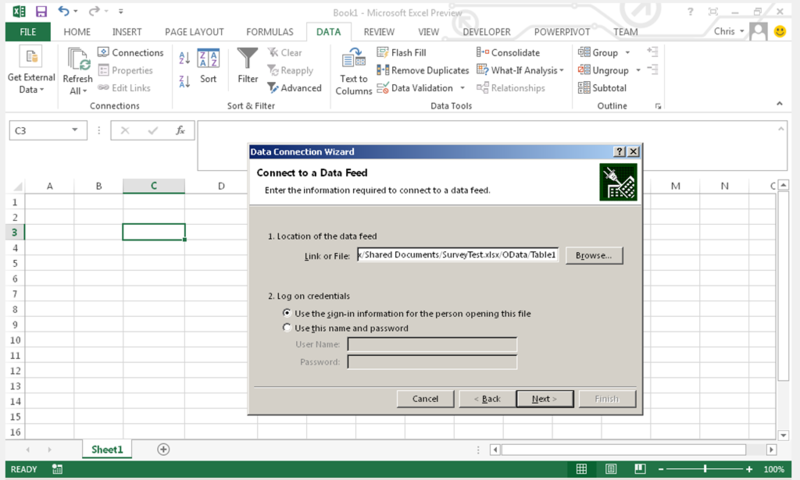 (there’s much more detail on how OData requests for Excel Services can be constructed here). 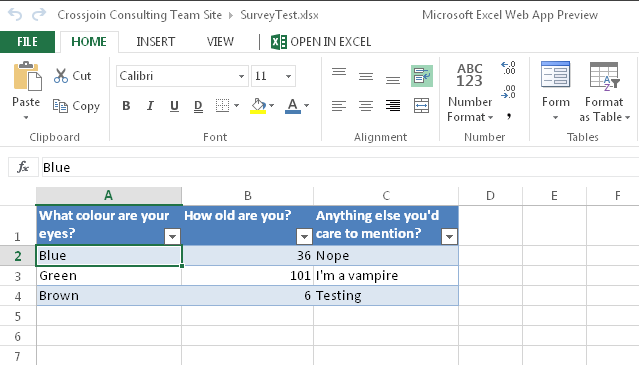 And bingo, the data from my survey is loaded into Excel/PowerPivot and I can query it quite happily. Nothing to it. In a way it’s a good thing I’m writing about this as a separate post because I’m a big fan of OData and I believe that the Excel Services OData API is a big deal. It’s going to be useful for a lot more than consuming data from surveys: I can imagine it could be used for simple budgeting solutions where managers input values on a number of spreadsheets, which are then pulled together into a PowerPivot model for reporting and analysis; I can also imagine it being used for simple MDM scenarios where dimension tables are held in Excel so users can edit them easily. There are some obvious dangers with using Excel as a kind of database in this way, but there are also many advantages too, most of which I outlined in my earlier discussions of data stores that are simultaneously human readable and machine readable (see here and here). 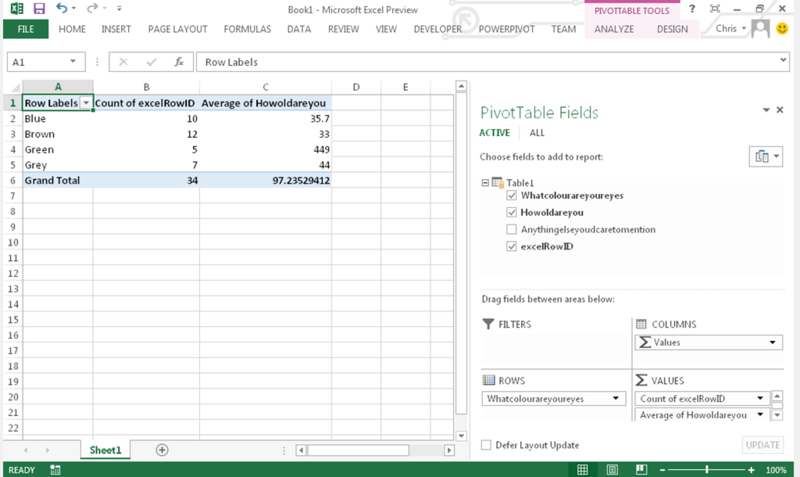 I can see it as being the glue for elaborate multi-spreadsheet-based solutions, although it’s still fairly clunky and some of the ideas I saw in Project Dirigible last year are far in advance of what Excel 2013 offers now. It’s good to see Microsoft giving us an API like this though and I’m sure we’ll see some very imaginative uses for it in the future. Jamie Thomson and I share a number of… obscure enthusiasms. For instance, last week when he spotted the new forms/surveys feature in the Excel 2013 Web App (see here for a mention) he knew I’d be excited. And I was. Excited enough to devote a whole blog post to them. If you’d like to take the survey you can do so here btw. Unfortunately I couldn’t get it to work. Whether this is a temporary problem or a limitation with Office 365 (as opposed to on-prem Sharepoint) I don’t know… if someone knows how to make it work, though, I’d be much obliged if you could leave a comment. UPDATE: First of all, if you can’t see the survey don’t worry – the service seems to be very unreliable. 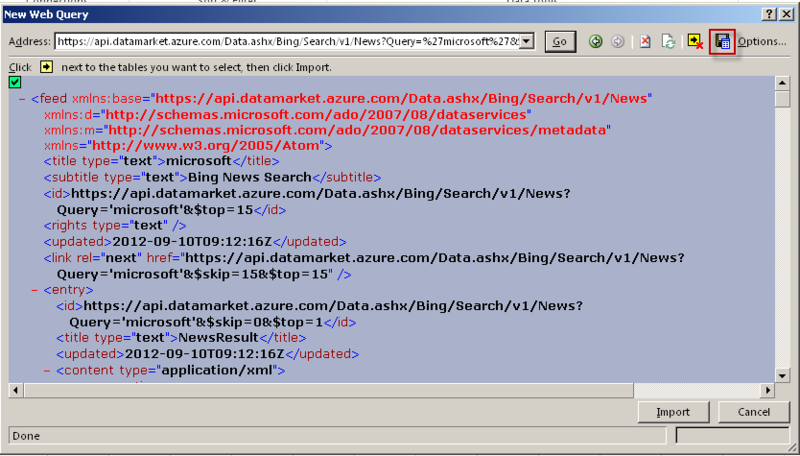 Secondly I’ve got the OData feed working now and will blog about it later.